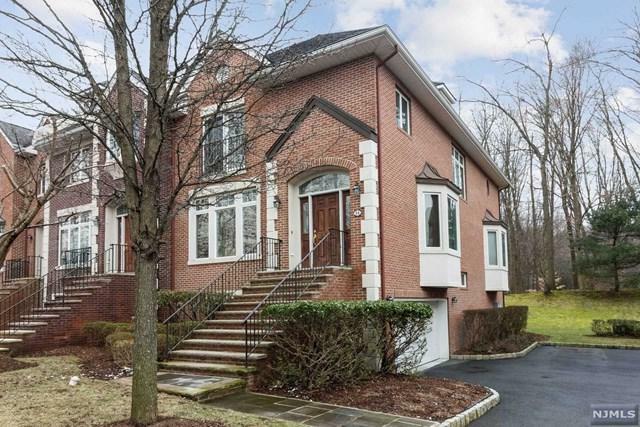 MOST LUXURIOUS AND WELL BUILT TOWNHOUSE IN BERGEN COUNTY, LOCATED IN OLD TAPPAN. BLUE RIBBON SCHOOL. BUILT IN 2003/04. WELL KEPT LIKE NEW BY ORIGINAL OWNER. 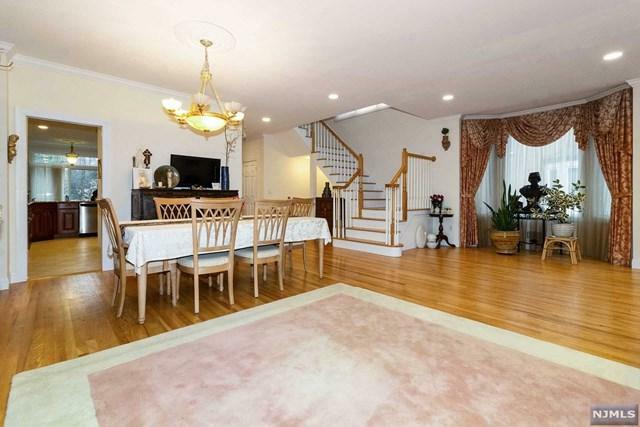 MANY UPGRADES, BEAUTIFUL GRANITE KITCHEN COUNTER TOP, CHERRY CABINETS, WALK-IN-PANTRY AND STAINLESS STEEL APPLIANCES. SUNNY DECK OFF THE KITCHEN OVERLOOKING PARK-LIKE BACK YARD. SUN FILLED FAMILY ROOM WITH FIREPLACE. 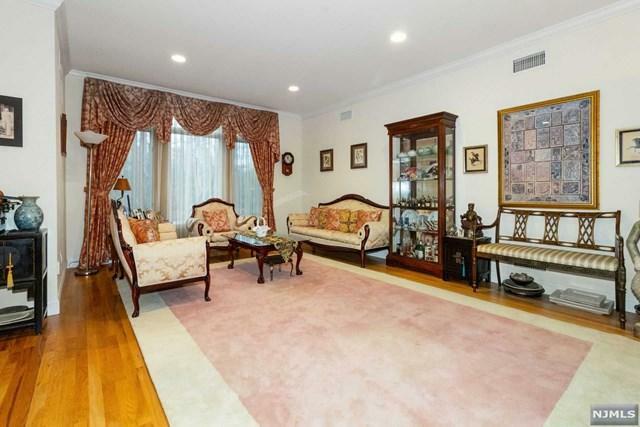 MASTER BEDROOM WITH FIREPLACE AND TWO WALK-IN-CLOSETS, LUXURIOUS MARBLE BATH, TWO ADDITIONAL BEDROOMS WITH UPDATED MARBLE BATH. LOWER LEVEL IS FINISHED WITH FULL BATH, ADDITIONAL FAMILY ROOM/COMPUTER ROOM, LAUNDRY ROOM AND SLIDING GLASS DOOR TO THE PATIO. TOO MUCH TO MENTION, MUST SEE. 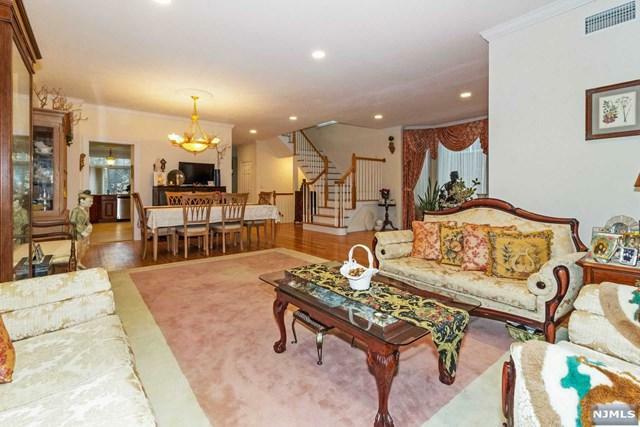 Listing provided courtesy of Coldwell Banker, Fort Lee.